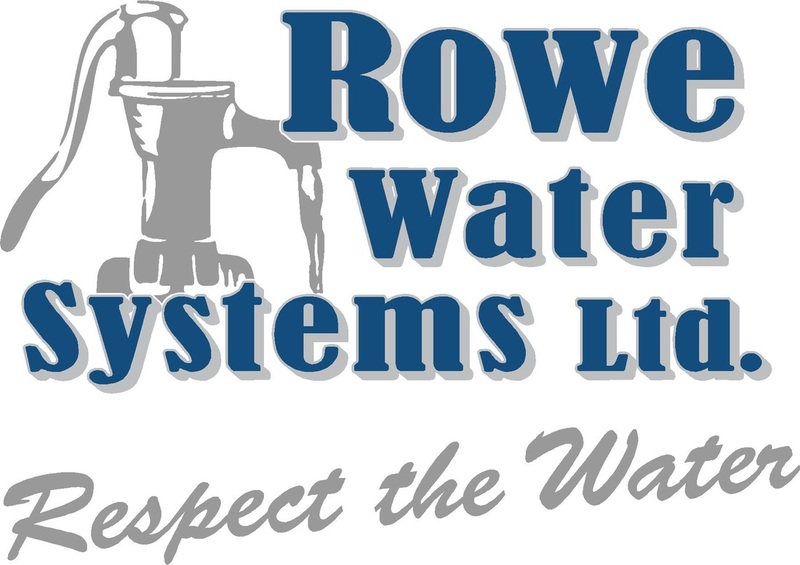 Industry Memberships - ROWE WATER SYSTEMS LTD.
Rowe Water Systems Ltd. has been a CWQA member since start-up. 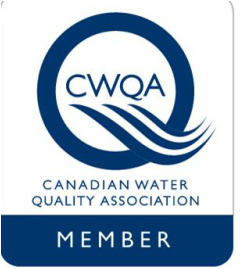 We believe in promoting your industry and continually updating your knowledge through conferences, seminars and the NGWA Annual Water Well Convention. "Respect the Water"﻿﻿TM﻿﻿ has always been our company's unofficial motto so we incorporated it into our registered Trademark.